Need a Party Bus for Your Next Phoenix Corporate Event? 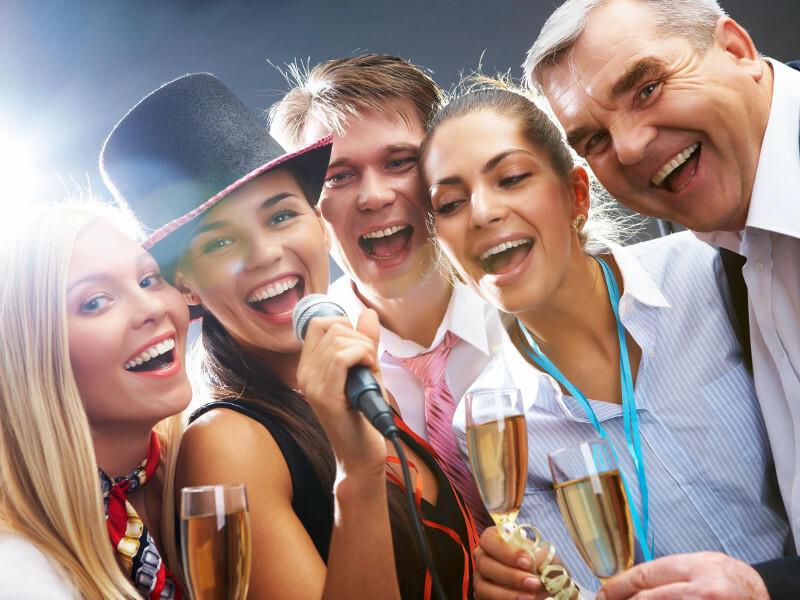 Get a Party Bus for Your Corporate Party! Stunning corporate party bus service around Phoenix. Perfect for Phoenix corporate parties and outings. The lively, dynamic culture of Phoenix is reflected in the city’s many event venues for holding corporate events and meetings. There’s everything from the Arizona Biltmore, to The Camby, and even the OdySea Aquarium in Scottsdale. The best part is having so many options. And, there’s no finer way to arrive to your corporate event or meeting than having your business associates ride together in the comfort of a Phoenix party bus, coach or limousine. So, if you happen to oversee planning your company’s next meeting or event, here are a few great Phoenix venues to put on your list. Hailed as the “Jewel of the Desert”, the Arizona Biltmore offers numerous options for holding meetings and events. For over 85 years, this Waldorf Astoria Resort has been considered to be the premiere destination for their top notch service and luxury hospitality. Conveniently located to all major freeways and roads that connect the airport to Phoenix and surrounding areas, Embassy Suites by Hilton Phoenix Airport is a distinctive location for conferences and events. For big events and seminars, consider the Hyatt Regency Phoenix for your next corporate activity with their 32 meeting rooms, 48,000 square feet of function space, and a garden court for outdoor catering. Also, checking in would be very convenient for hosting an event with hundreds of guests as they have over 693 guest rooms. The prestigious Arizona Grand Resort & Spa is a luxury resort situated in a private Southwestern oasis that has a one of kind setting at the base of the pristine South Mountain Preserve. Delegates and guests will surely be astounded by the magnificent views and would consider coming back to Phoenix all thanks to you. Rated as one of the coolest new urban hotels by Travel + Leisure, The Camby features a modern and classic twist with stylish new guestrooms, meeting venues, restaurants, and bars perfect for any corporate meeting or event. For a more quirky and exciting venue where you and your company are surrounded by a thriving sea life, we can take you and all your guests to the OdySea Aquarium at Scottsdale. They have a variety of event venues to select from with over 200,000 square feet of space that can accommodate up to 2,800 guests. They’ll also help you in planning as they provide full service event design including themed events, customized menus, specialty linens, lighting, decor, and entertainment. If you’re looking for a venue that has an historic appeal to it, the Wigwam is an ideal location for holding your next event or conference. With over 100,000 square feet of function space that can be fully customized according to your needs, the Wigwam provides more than just a location but also offers modern amenities for recreation and dining. Phoenix Party Ride is committed to making sure you can enjoy your ride to and from your corporate outing knowing you’re in the hands of licensed, experienced and insured drivers. So, have a relaxing ride, arrive on time to your event and enjoy the beverages of your choice in safety as we take care of all your corporate transportation needs.